Smile, Your Drummoyne Locksmith is Here for You! the Parramatta River, Drummoyne is a great place to live. 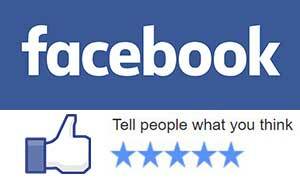 As your Drummoyne locksmith we know how hard you’ve worked to get here. Now its time to protect it all with the best security money can buy. Fusion Locksmiths are committed to providing strong security to match your lifestyle. Have a small locksmith request? Maybe you need emergency locksmith services for a lock out of your home, business or automotive? Whatever your requirement, we’re here for you. You may look at your phone and hesitate because it is the middle of the night, but there is no need. Call us anytime and we can get you feeling safe again. Whether you have lost your keys, left them inside or encountered a broken lock. Our 24 hour lockout service will get you back inside swiftly. Using the latest technology and lock hardware we ensure your security is top notch. With fully equipped and qualified locksmiths that are police checked – we want you to be safe inside your home. 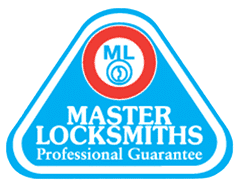 Not only are all our locksmiths fully licensed, we are police checked and members of the Master Locksmiths Association of Australasia. We are very serious about security. Don’t leave you or your family’s safety in the hands of any other, leave it to Fusion Locksmiths. 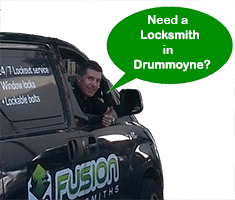 9 years locksmith experience, with our track record of successful security repairs and installation, Fusion Locksmiths can solve any lock or security problem you may have – from a simple rekey of a lock to installation of a new electronic security system, we are the team to call!